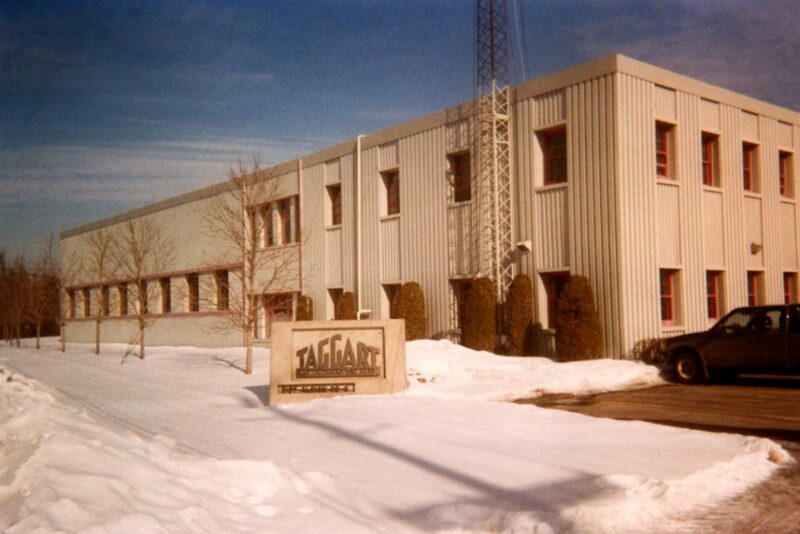 Taggart Construction Limited outgrows its Tunney’s Pasture location and relocates to its current home on Albion Road, in Ottawa’s South Keys. 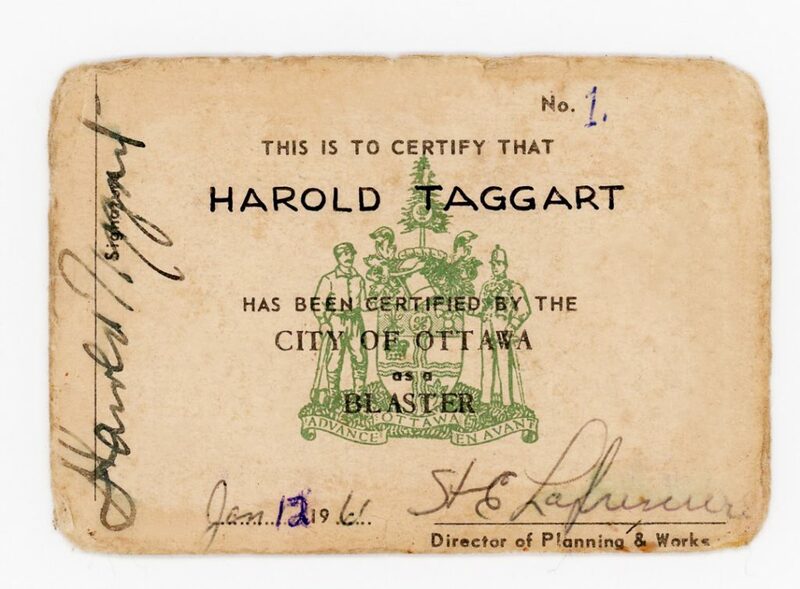 Harold Taggart receives the City of Ottawa’s 1st blast license, signifying the beginning of a long history in deep and complex excavations which continues to this day. Taggart Construction Limited operations begin in Kingston after a successful tender for a new subdivision. 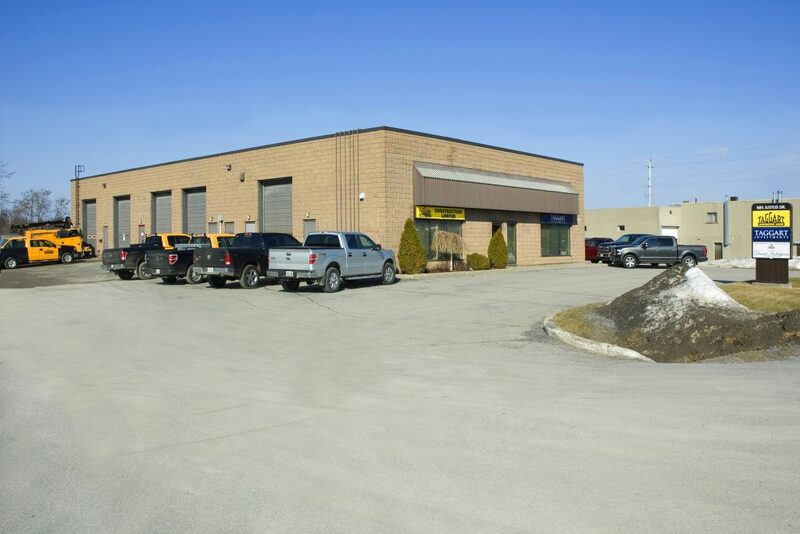 After operating out of what is currently a motorcycle repair shop, we moved to our current location after construction was completed in the early 1970s. Harold Taggart retires. 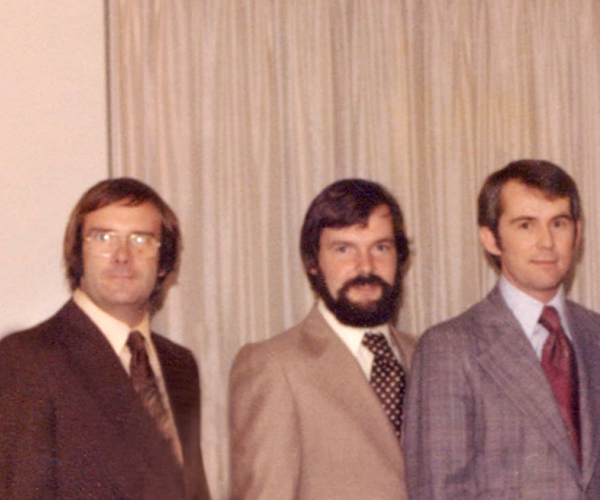 His sons Jim & Ian, along with son-in-law Dave purchase the company and lead its expansion. 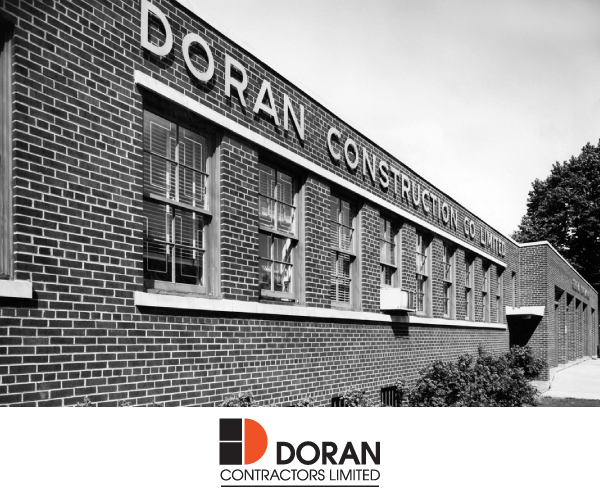 Doran Contractors Limited is acquired and joins the Taggart Group of Companies. From complex water & wastewater projects to multi unit highrise concrete towers, Doran is continually ranked as superior by clients and industry professionals who rely on the Doran team for dependability, value engineering & safety. 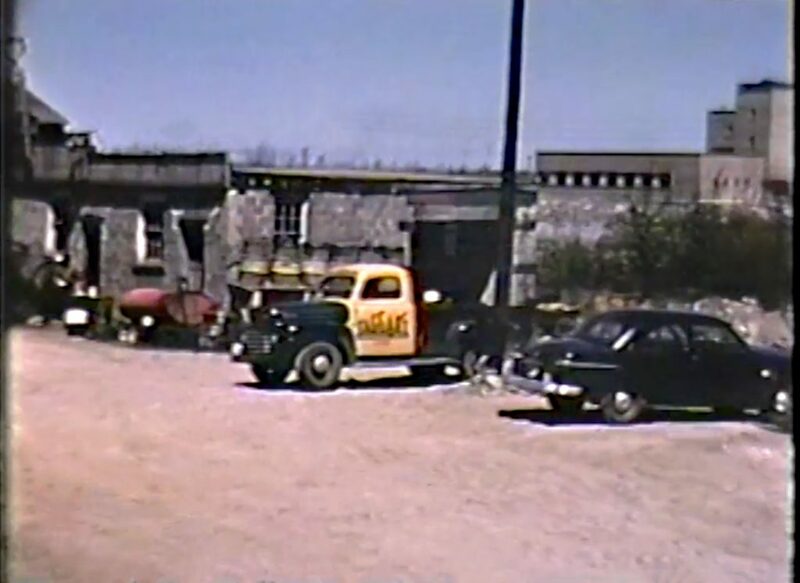 Harold Taggart began transforming streets in Eastern Ontario into new homes for returning war veterans in 1948. 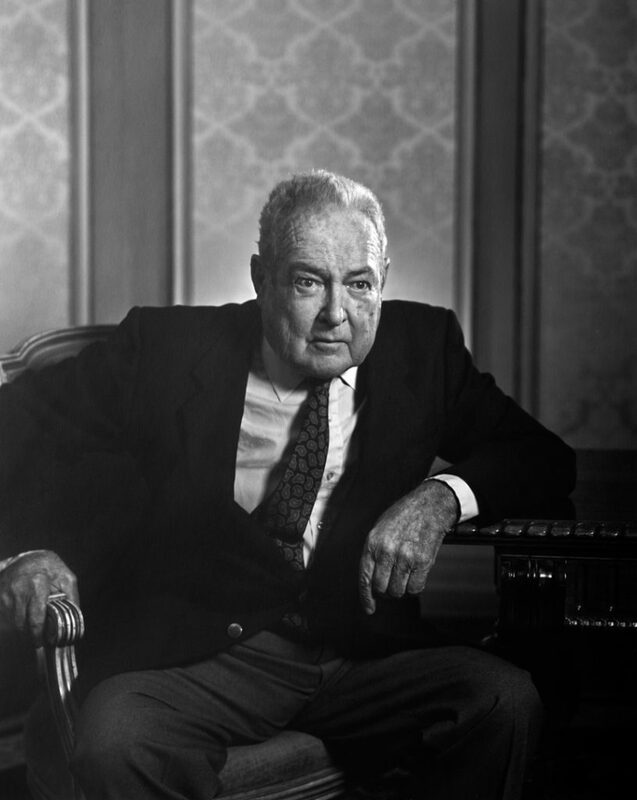 That proud legacy and dedication to excellence continues through the hands-on efforts of his family, culminating in the formation of Tamarack Homes. 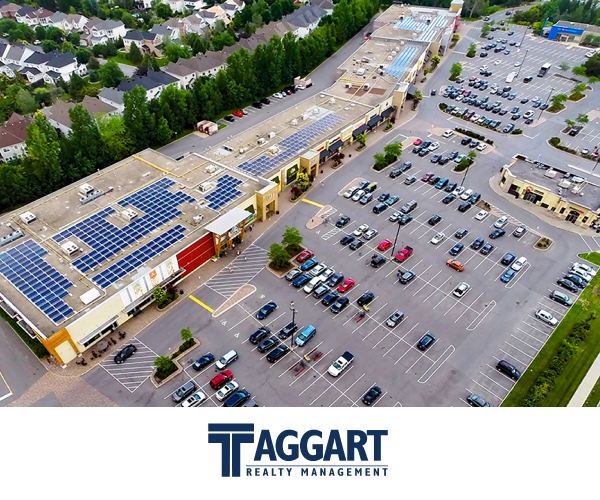 Taggart Realty Management specializes in property and asset management, acquisition, disposal, and development of commercial and residential real estate. Harold ‘HT’ Taggart passes away, having witnessed the growth of a local construction company into four vertically integrated businesses operating in Eastern Ontario under the Taggart Group of Companies banner. 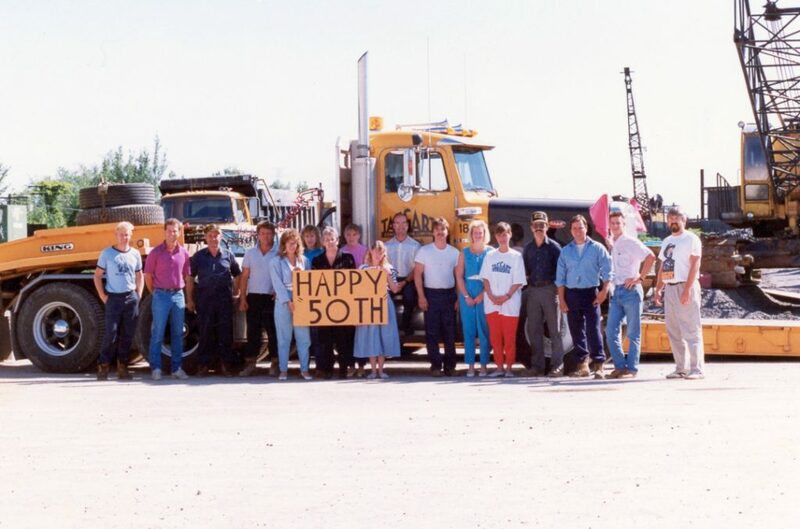 Taggart Construction Limited celebrates our 50th anniversary. Many people that were there to celebrate are still members of the team today. 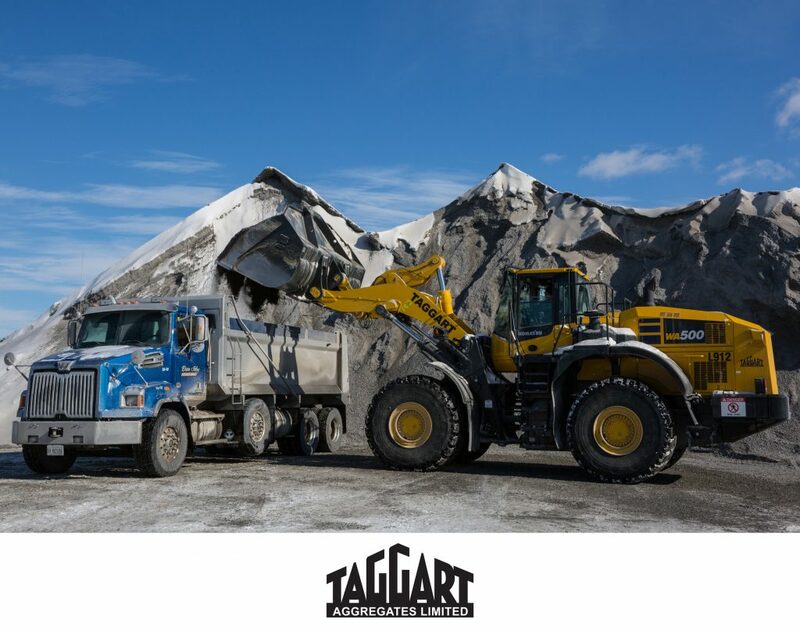 Located in Stittsville, Taggart Aggregates Limited is the newest division of the Taggart Group of Companies and produces a variety of granular products. 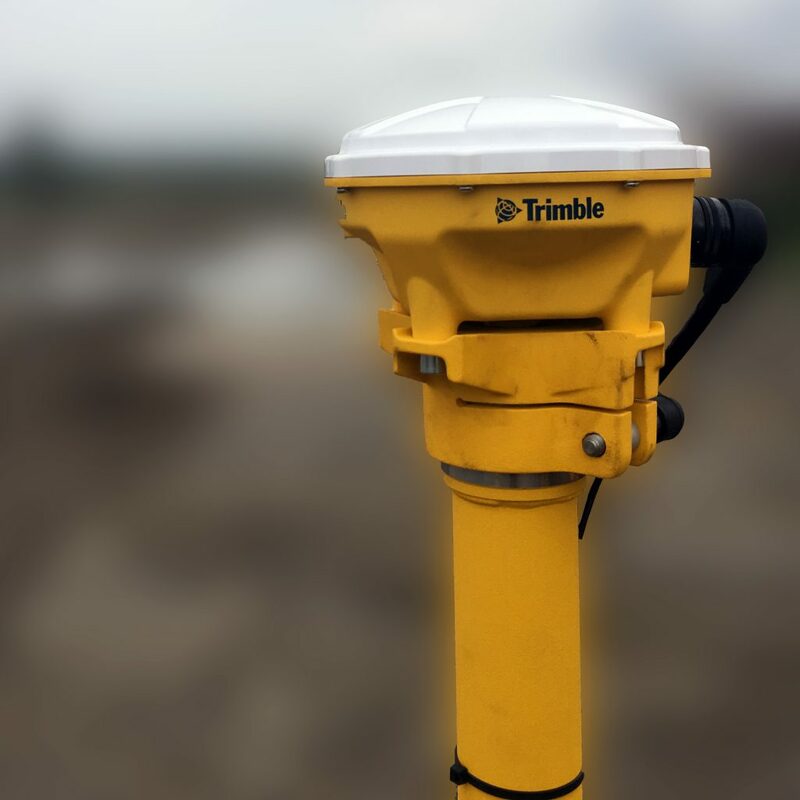 Taggart Construction is one of the earliest adopters in the new era of machine control and guidance – high tech with remarkable results.